 I'm Not Working Out I'm Leveling Up Mushroom 1UP Workout Fitness Gym T Shirt comes on a Charcoal Grey 100% cotton tshirt. 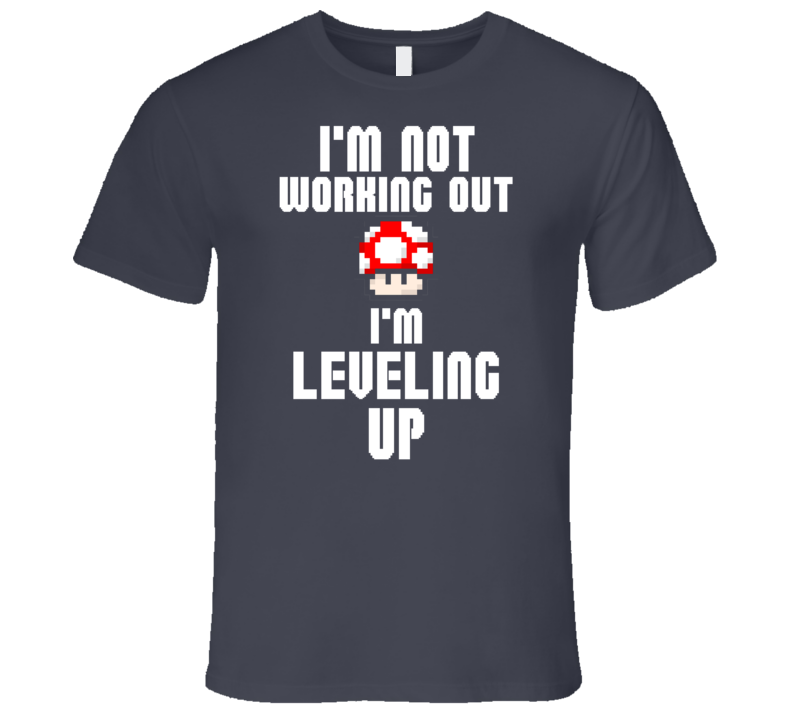 I'm Not Working Out I'm Leveling Up Mushroom 1UP Workout Fitness Gym T Shirt is available in a number of styles and sizes. This Random tshirt ships via USPS.